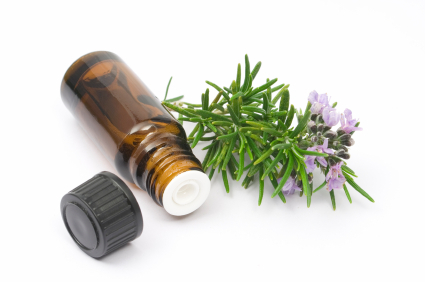 Mary, the Aromatherapist, will go through a consultation with you to find out your needs. Essential oils will then be selected depending on your preferred aromas and what we want to treat and blended in a carrier oil for use in your Aromatherapy Massage. Aromatherapy massage is traditionally fairly light, however Mary tends to work deeper into areas of tension with your agreement. Mary, the Aromatherapist, will go through a consultation with you to find out your physical/emotional needs. Essential oils will then be selected depending on what we want to treat and blended in a carrier oil for use in your Aromatherapy Massage. Oil blends may be invigorating and stimulating to enliven the mind and energise the body, Sleep inducing blends for those with busy minds or sufffering from insomnia and anxiety, refreshing blends to boost the immune system and leave you relaxed yet clear headed. Essential oils really add something extra to a massage treatment so if you have been under stress, not sleeping, feeling low or have any additional health issues such as migraines, IBS, PMT, skin problems, low energy, this may be the treatment for you! Bloody marvellous!, Very thorough, it felt like everything was relaxed. Thoroughly enjoyed it! Really relaxing, the most relaxing treatment I’ve ever had! Very thorough, everything covered, felt very sleepy after and much looser, not as tense. I feel like I’ve just woken up!, realy nice, I fel more relaxed than I could have thought. The oils you used were lovely as well. All of it was reallly good , especiallly the work on my right shoulder, eveything’s feeling a lot freer, everything’s eased up and feeling looser. I liked all of it, very relaxing and gentle, nice smells, I definitely feel more relaxed, and could probably fall asleep now! I found the face the most relaxing part.